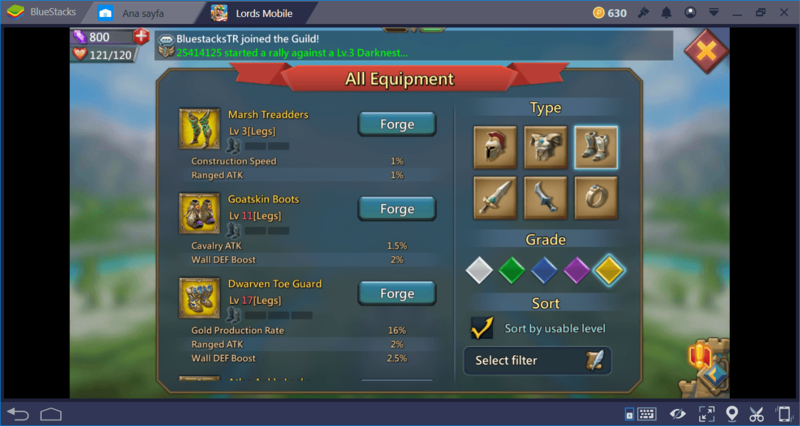 There are many heroes in Lords Mobile and each one offers different abilities. It may be hard to choose among them and form the perfect team of heroes, especially for beginners. In this guide, we are going to explain hero archetypes, give a list of all heroes in the game, and provide general tips to use them more efficiently. There are a total of 44 heroes in Lords Mobile. 22 of them are free-to-play, which means you can unlock/get them by completing in-game activities or gaining in-game currency. 2 of them are event heroes, only obtainable during in-game events. 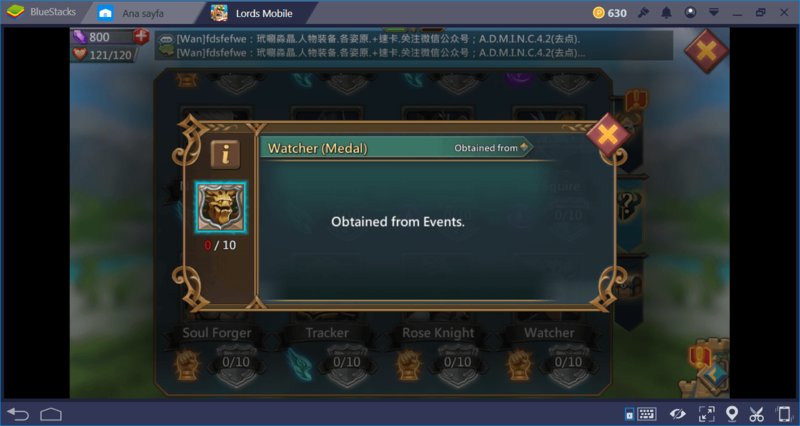 The remaining ones are “paid” heroes, you can get them only by spending real money. All of the heroes have personal stats, such as health, attack power, and attack type. These are defined by their archetypes. For example, the health pool of “strength” archetype will always be higher. The attack power of “intelligence” archetype will surpass strength, but their health pools will be much less. You cannot get “best of everything”: Each hero has its own strengths and weaknesses. Your goal should be forming a perfectly balanced team of heroes. This way, every member can cover the weakness of another team member. While gaining items (weapons, armor, and such) you will notice that they give bonus points to different stats. You should equip your heroes with the items that are appropriate to their archetype. Short answer: Pay to Play heroes. 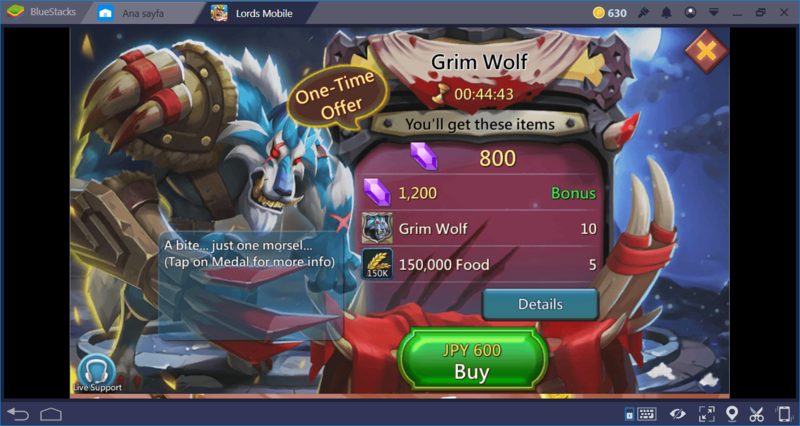 Lords Mobile is a free-to-play game which offers in-app purchases. 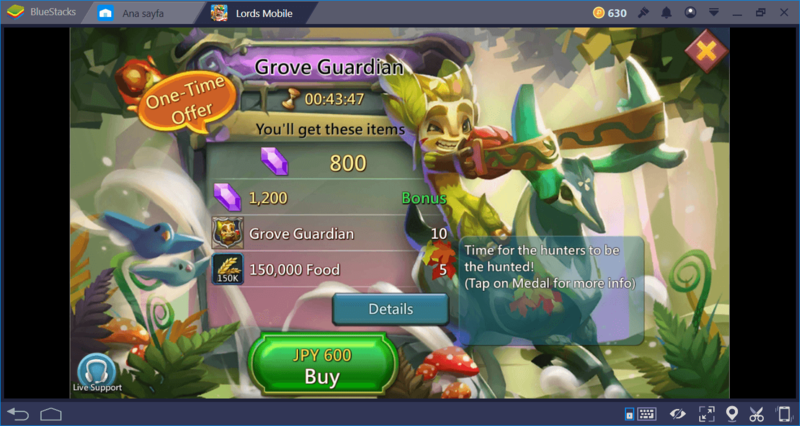 In such games, “paid” items are always better than free ones, heroes included. This is expected and perfectly normal. Paid heroes will always be better than free heroes. However, this does not mean that you cannot “win” the game with free to play heroes. Paid heroes also do not grant you victory easily. 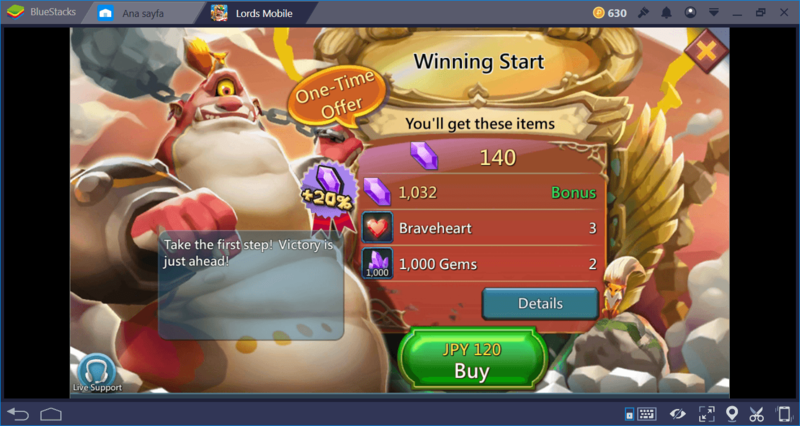 Lords Mobile is not a “pay to win” game. By buying paid heroes, you are just making things a little efficient. Free players can still “beat” your heroes if they know how to play. In fact, some of the perfect team setups consist of free heroes. You are not forced to pay money to become “better”. You can still play the game completely for free and won’t feel like you are being punished as a free player. With this in mind, let’s give some advice about hero setups. Note that we will just mention free to play heroes, since they can be accessed by everyone. Setting up a balanced team is not a fixed formula: Nobody can say “pick these heroes and you get an unbeatable team”. Once more, balance is the key here. Your goal should be forming a team of heroes that consists of every archetype. To do this, you should pick heroes that belong to each archetype and focus on leveling them. Once they reach a certain level, you can use them to form the “dream team”. For the Agility archetype, pick Trickster. For the Intelligence archetype, pick Prima Donna. Why? Trickster is a support type of hero and gives a boost to your energy points, research speed, and energy regeneration. These are important especially at the beginning of the game. His skills are effective even if you do not deploy him. Keep him in your castle instead of sending to battle and benefit from the boosts. Rose Knight is the classic “paladin” type of hero. She can heal allies, reduce the damage they get, and increase the health of cavalries. She should be the one that leads your armies. Prima Donna is considered as the “best” hero in the game by many players. This is because she has an amazing heal that applies to all allies and an ability that increases the attack power. Her healing spell recharges faster when she gets attacked. Put her on the second line of your armies and let her heal (almost) everything. 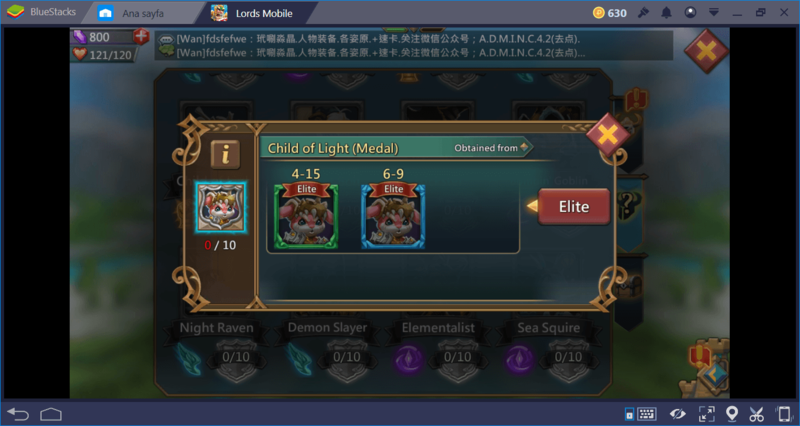 To level up your heroes fast, there are some tricks you can use. Completing Hero Stages is probably the most efficient way. Admin and Guild quests also award nice experience points. 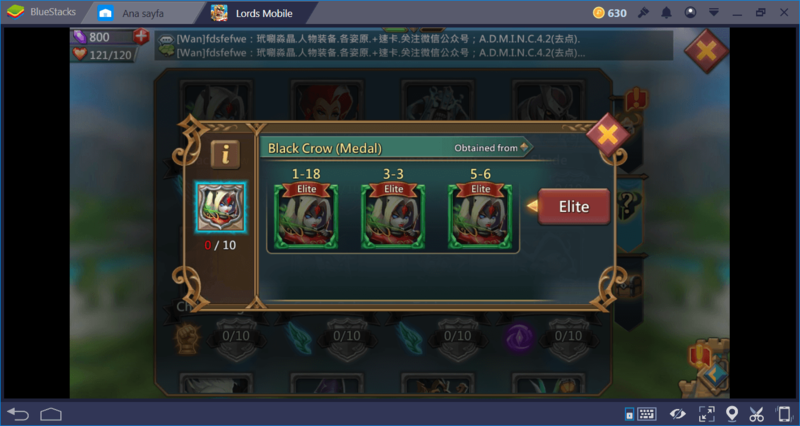 Please refer to our “How to Unlock New Heroes and Level Them Fast” guide to see detailed information and tips about power-leveling your hero. 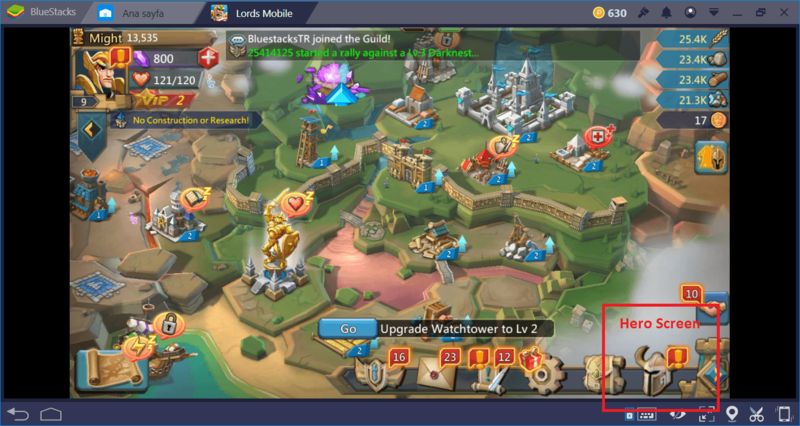 Lastly, we should mention that you also need to level your castle to be able to “store” more heroes. 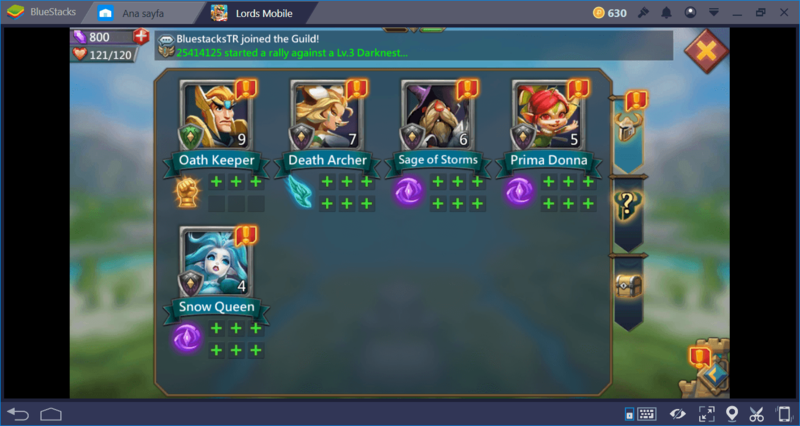 To form a team that consists of 5 heroes, your castle should be level 17 first. 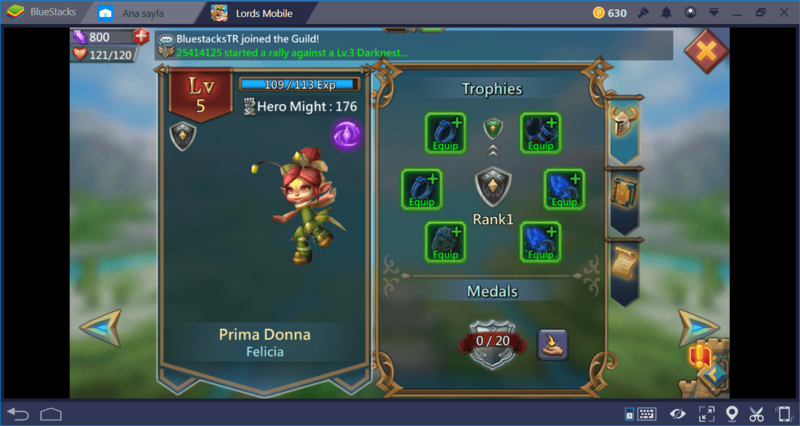 Heroes add an extra dimension to Lords Mobile and give lots of options to players who like to form complex strategies. Don’t forget to read our other guides to use your heroes more efficiently.